Meet Janine. She is one of a kind. She talks to her imaginary friends, reads the dictionary for fun, knows lots of big words, and remembers things—LOTS of things. She even has her own style of cheering! Some kids think she's strange and want her to change. They don't want her to come to their COOL party. What will Janine do? 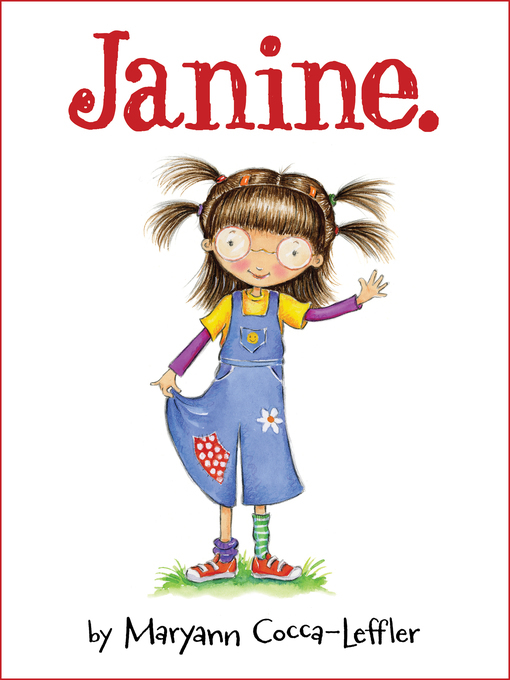 In this charming story, Janine makes a difference just by being her spectacular self!